I’m gonna preface this post by saying that yes, all my pics are blurry because my forearms were so sore from the batting cages that I couldn’t hold my hands out without them shaking. I need to work on my forearm strength. 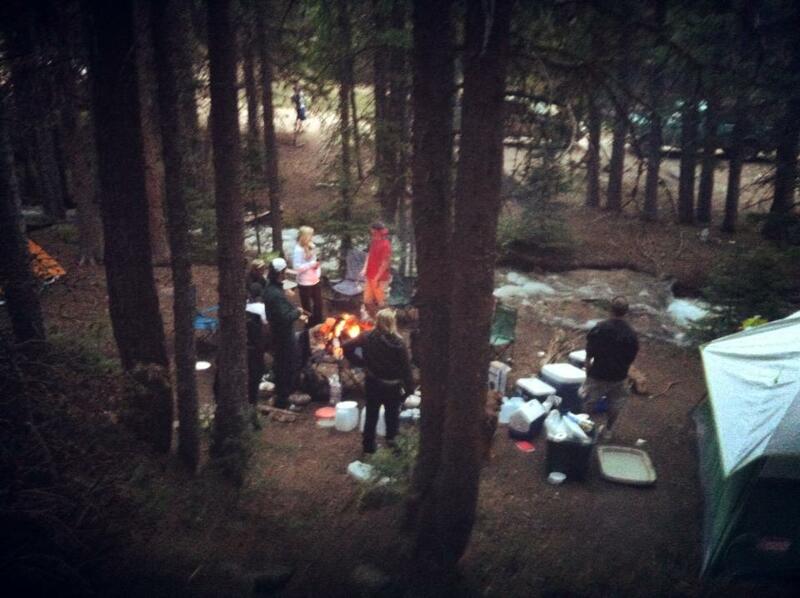 Saturday night some friends and I decided to venture up into the mountains for the first camping trip of the season. Looking back we may have wanted to wait a little bit longer, or brought warmer clothes because it was freezing. 8,700 feet in a dense forest means temperatures of about 40 degrees at night. Even though I had full fleece pants and sweatshirt I was freezing. I even had to zip my dog up inside my sleeping bag (a bit of a tight squeeze) to keep him warm. It was still a blast, filled with a campfire, sling shots, BB Guns, and delicious brats cooked over a fire. 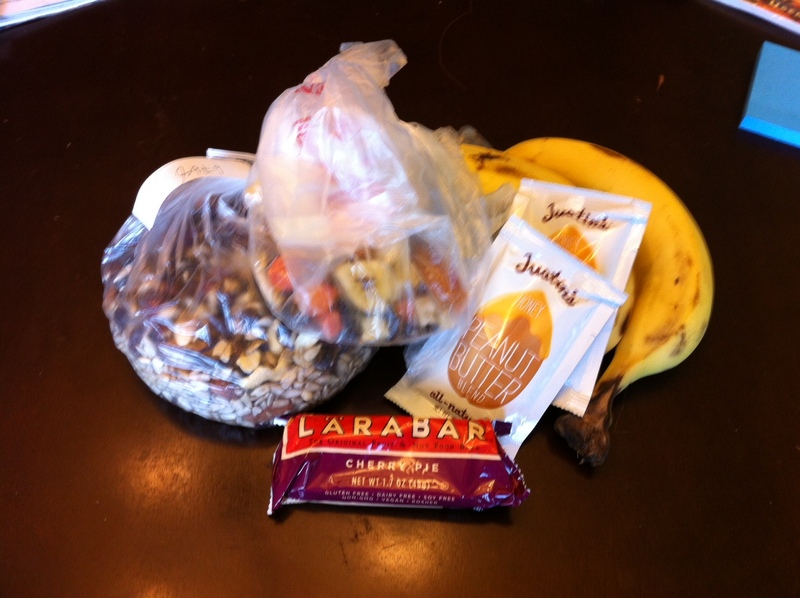 I had brought a bunch of snacks, but didn’t really end up eating any of it except for a bit of the trail mix. Better to be safe than sorry, though! We left super early Sunday morning, about 6:30am, because we were so cold. After a quick nap, we headed to the Boulder Reservoir for a perfect 90 degree “beach” day. Next weekend I will definitely rent some paddle boards and take them out. 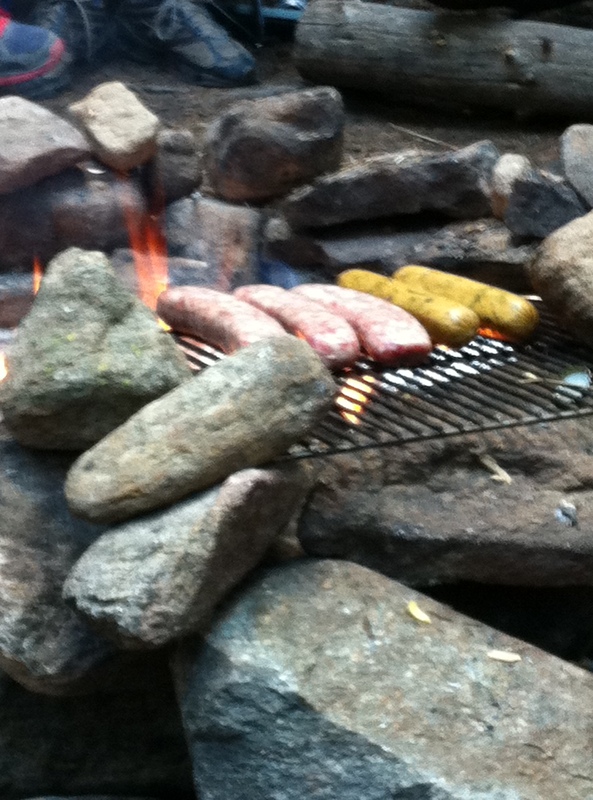 This entry was posted in Uncategorized and tagged camping, fitfluential, summer by fionaboger. Bookmark the permalink.